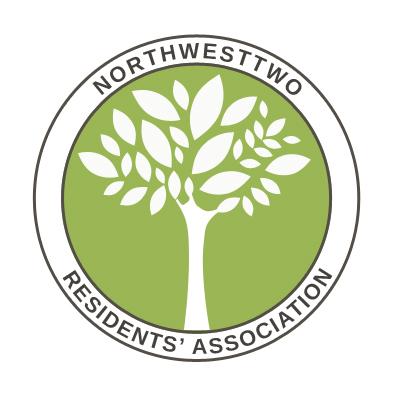 NorthwestTWO is a residents’ association that’s open to everyone living in Cricklewood, established in 2007. We are non-political, and aim to promote residents’ interests and improve our community. We’re a completely independent not-for-profit group.